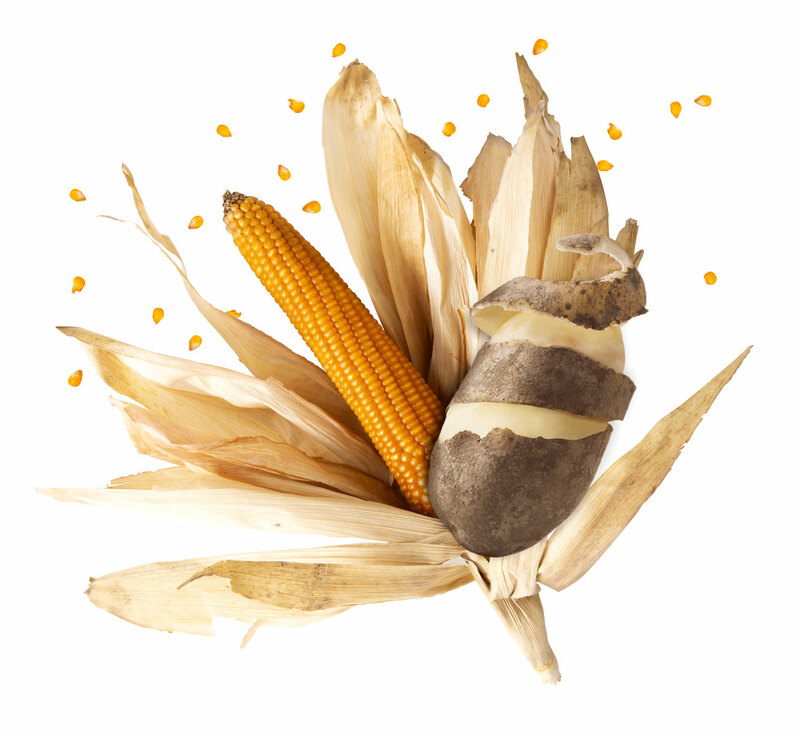 Corn and potatoes. Two essential ingredients from the ground. It is our duty to respect and value catching its potential and taste. This is why we pay great attention to selecting each consignment. 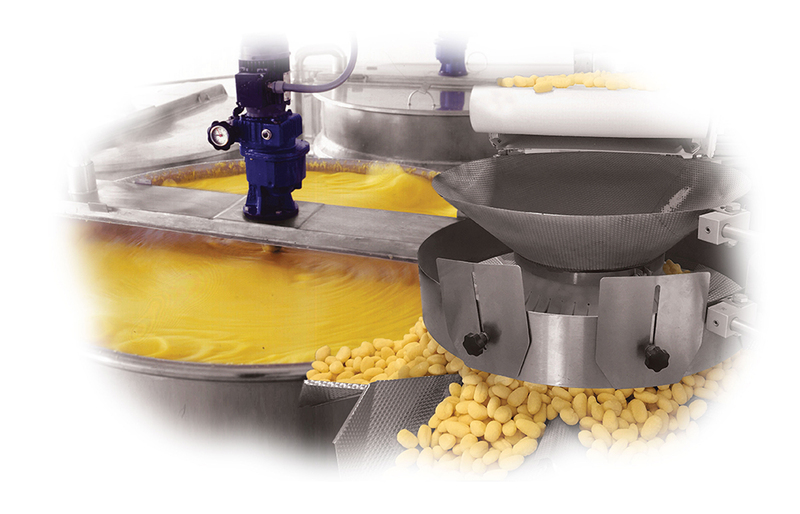 We control very carefully potatoes and wheat and only the top quality will be used for Gnocchi and Polenta. Goodness of our products is the final expression of what mother earth can offer us. 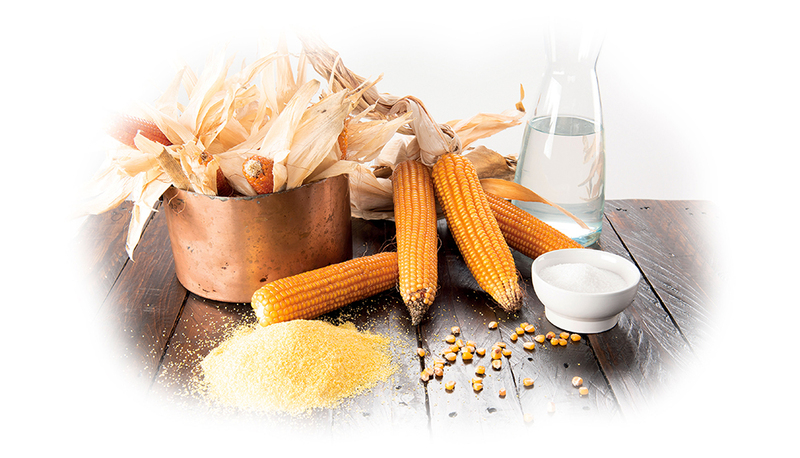 Thanks to the fine flour obtained from this corn characterized by very small and hard reddish grains that take a long time to cook, the annoying process of releasing moisture inside the package is greatly reduced and a high quality polenta is obtained which results at the same creamy and sustained time. 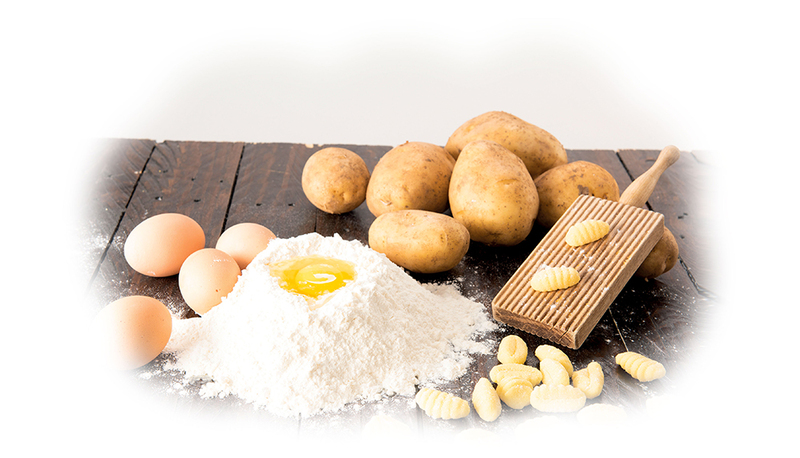 The absolute protagonists of the gnocchi are the potatoes that are therefore carefully selected to identify those that best meet the essential characteristics of seasoning, low humidity and taste. 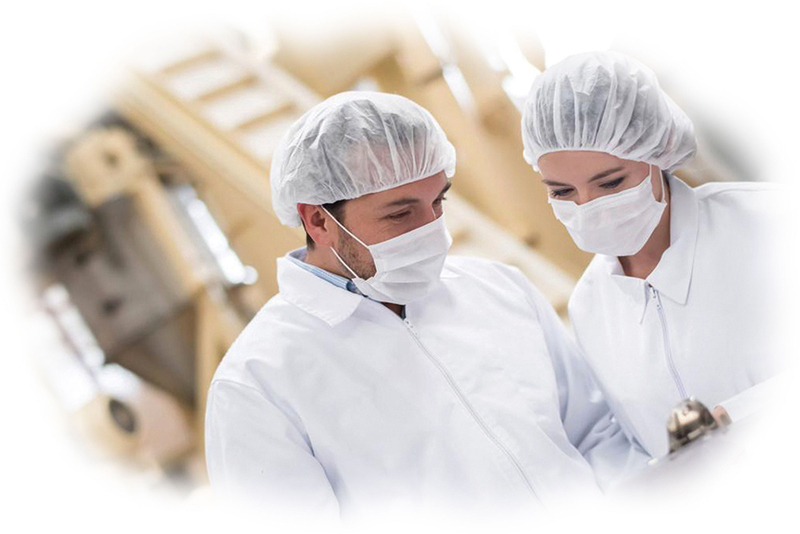 Our uniqueness is the know how to interpreter technology as a mean to guarantee the integrity of the product and the top quality raw ingredients. Our productions assets are the extension of our tradition made of trust, reliability and accuracy in each production process. Palve gives birth to its products following this path. Palve puts technology innovation at advantage of human being to guard the history and the culture of our people. Palve main goal is customer satisfaction, every day our products are on the dining table of thousands of Italian who trust us. That is the reason why daily we invest time and resources to protect flavour, purity of food and health. Our certifications are the identity card of our intentions of giving to our customer a mean by which trusting us. A qualified standard to protect consumers, markets and tradition.